Soniquete describes the true flavor of flamenco. We carry ‘compás’ [technique] in our heads, but the rhythm [soniquete] in our bodies. 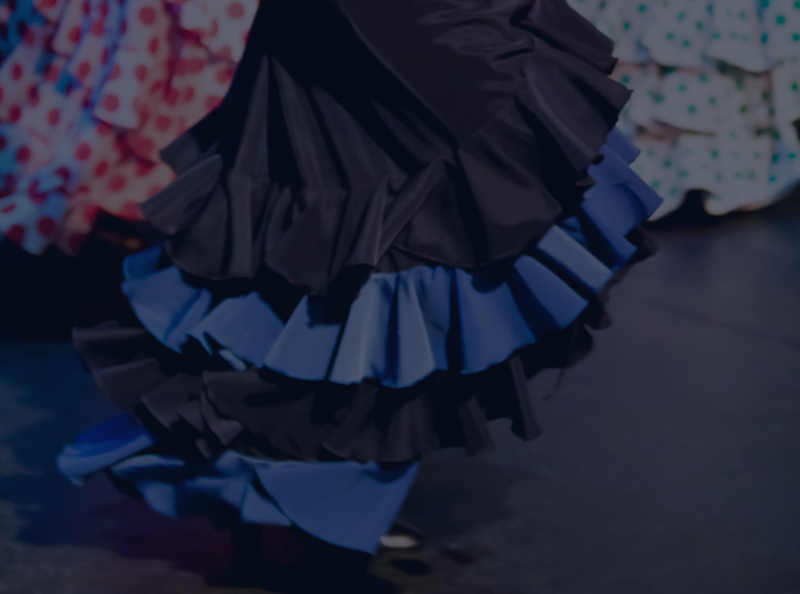 It is the individual touch each artist brings to the performance…not studied, but felt through the expression of flamenco…in the music, singing and dance. 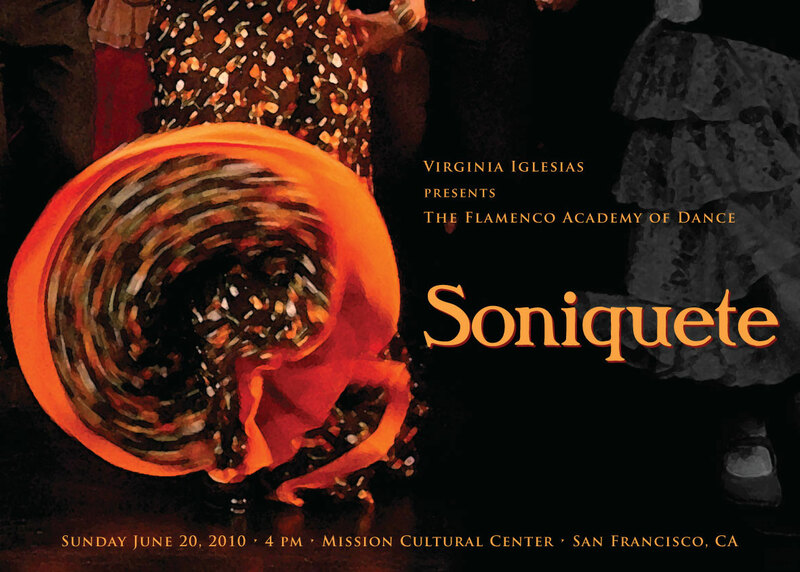 Artistic director and critically acclaimed choreographer Virginia Iglesias brings to the stage world class musicians and students of the Academy to share an afternoon of Soniquete! The Flamenco Academy celebrates 19 years! tickets going fast! … ON SALE NOW!